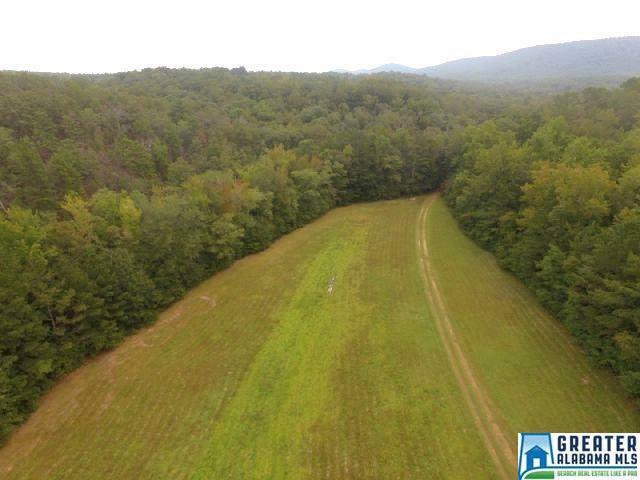 If you are an avid outdoors enthusiast and enjoy gorgeous mountain views, hiking and horseback riding, wildlife, nature walks, and unlimited mountain trails for ATVs, this unique property is for you! 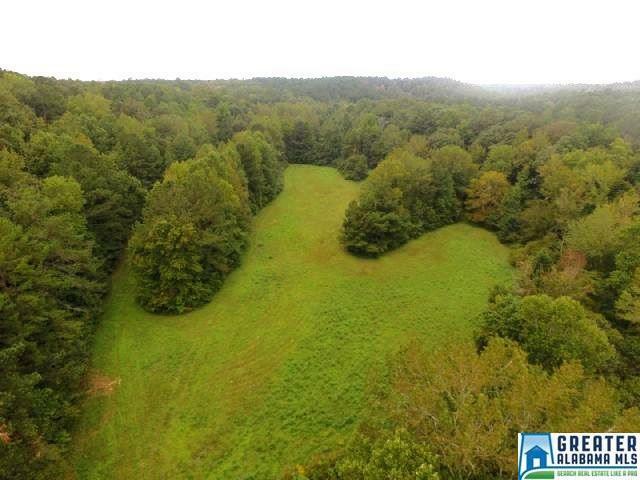 A long time family owned property, the 134 +/- acreage offers seclusion and privacy and consists of mature pine and hardwood which hasnt been harvested in over 100 years, flowing streams through meadows and over 4000 ft. of waterfront on scenic Garing Creek. 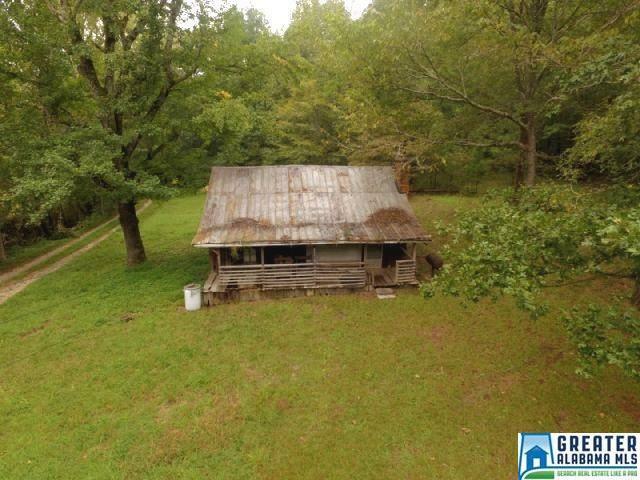 An old cabin on the property could be used for camping or as a hunting retreat, plus there are several great potential building sites for a future home. 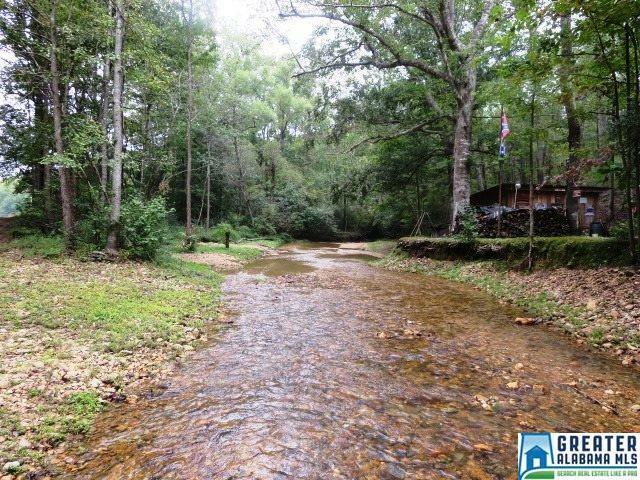 Thousands of acres of Talladega National Forest surround the property on all 4 sides and offers even more opportunities for enjoying this outdoor paradise. Hunters will enjoy all the different wildlife to be found and others might have fun panning for gold in the creek and streams. Property is convenient to Oxford/I-20, Birmingham and Atlanta.